Australia, one of the smallest entry numbers for country represented, came away with 7 female World Championship titles. The ladies from down under are killing it! 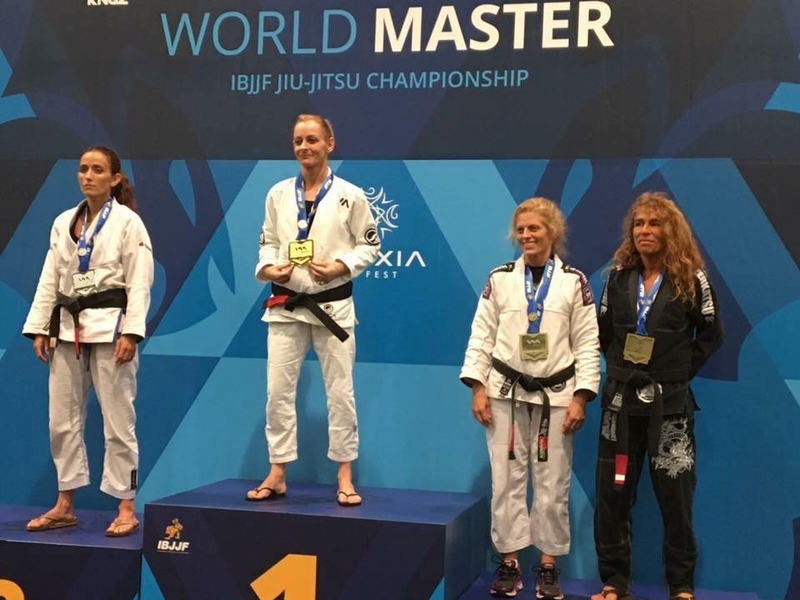 What helps us stay inspired is people like Sophia McDermott winning masters titles a few years back and us having access to that story (though we heard about it via her news feed). Now we continue to grow through organizations such as Australian Girls in Gis and our world titles are piling up in Masters and Adults. The Australian scene is booming for women and this Masters Worlds showcased that yet again.